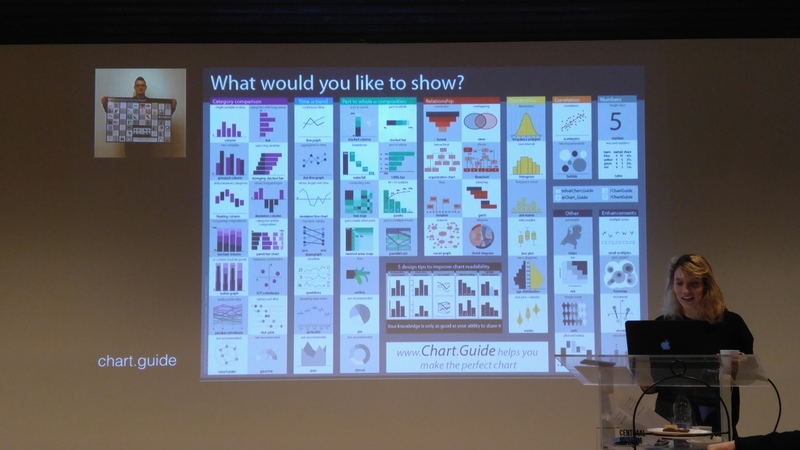 Very proud to see Valentina d’Efilippo use Chart.Guide in her workshop #Infographic Storytelling. On screen and off screen with the poster. Thank you Valentina.